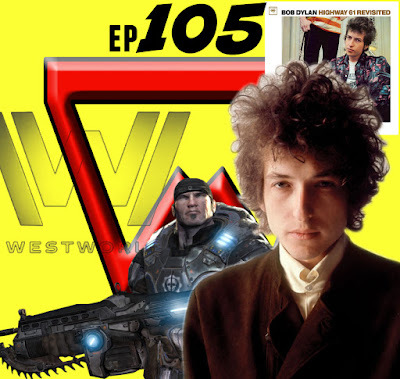 The boys of STCPod are back for another episode, this time discussing who has the worse back pain between both of them; Joe planning an upcoming kids birthday party; how great Westworld is and if you're not watching it why you're an idiot; how Bob Dylan shaped Bill's life into what it is and much, much more. Enjoy !! STCPod #106 - #Where's Joe? STCPod #104 - Celebrating Too Soon?